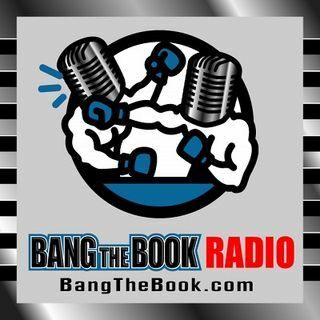 On the Friday January 4 edition of BangTheBook Radio, host Adam Burke was joined by Brent, the head risk manager at DSI Sportsbook, for this week’s version of The Odds Report. Adam and Brent looked at the National Championship Game between Clemson and Alabama and the four NFL playoff games for the Wild Card Weekend to discuss sharp action and betting odds. Sharp action has come in for the National Championship and the side that has gotten the sharp action may surprise you. The guys also talked ... See More about the prop betting market and what will go on with those betting opportunities. On the NFL betting side of things, the guys talked about all four Wild Card Weekend games with side and total sharp money and observations on Colts vs. Texans, Seahawks vs. Cowboys, Chargers vs. Ravens, and Eagles vs. Bears.